All of our dealerships are built on small town values but have the advantage of a big town network to support them. This network enables each to offer superior selection and volume, distinctive leadership and a consistency of experience that our customers have come to expect from their neighborhood dealership. Our dealership network currently includes: Action Nissan in Nashville, Tennessee; Berlin City Auto Group with locations in Maine, New Hampshire and Vermont; Groove Auto Group in the Denver Metro area; and Groove Silverthorne in Silverthorne, Colorado. Together, they represent 19 great manufacturer brands. It’s the combined enthusiasm and confidence of our manufacturers and our current and prospective dealership partners that supports our continued growth. 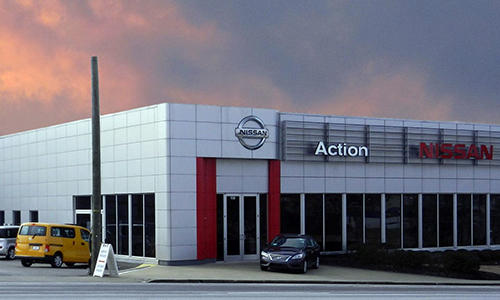 Nissan is an automaker in action and Action Nissan is Nashville’s favorite Nissan dealer. Just like the city of Nashville, Action Nissan has a youthful, energetic spirit that loves to have fun, enjoy life and takes pride in community. We’re so lucky to live and work in the best of both worlds where the excitement of a thriving city meets the values of the country. Where a handshake still means something and we can take pride that many of the cars we sell are made right here in our own backyard. 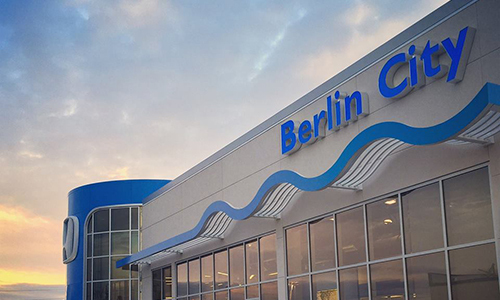 At Berlin City, it’s not about getting from Point A to Point B, it’s about the adventures, stories and fun in-between. For over 30 years, we have been passionate about what drives you. We have been the go to dealership for all your automotive needs – whether purchasing a new or pre-owned vehicle, servicing your vehicle or providing wholesale parts. Our philosophy is Easy – a way of doing business that finds a way to satisfy each and every customers with the highest level of service. Groove, a Summit Automotive Company, is built upon a different way of thinking. We are dedicated to excellence, personal growth, processes that support our customer and employee satisfaction. The Groove brand is unique about the Power of Yes – meaning that we will empower your employees to provide our customers with a positive, stress-free experience, whether in sales or service. We want to be known for creating a customer experience that is tailored to their individual needs. 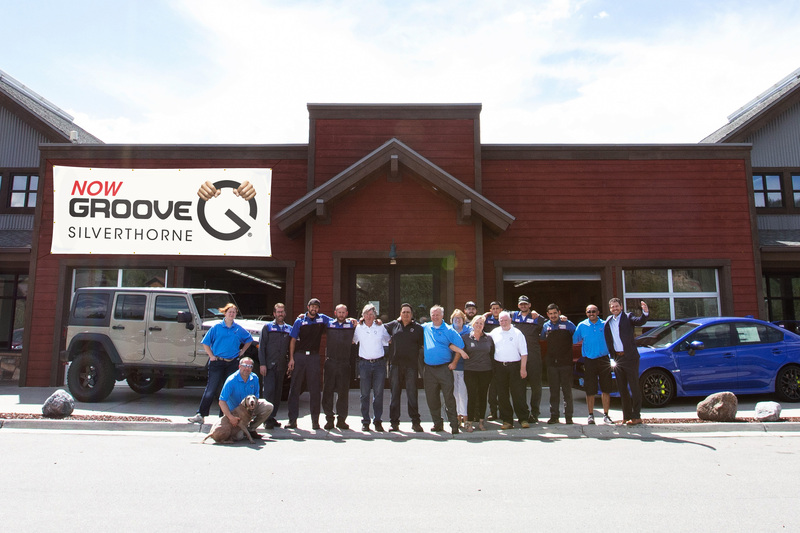 Groove Silverthorne is more than an auto dealership, we’re a family-owned business and a group of people that live in and love our mountain community. At Groove Silverthorne, we’re extremely proud of our highly-trained and motivated employees, our outstanding selection and significant discounts. And, since we understand that a vehicle is a big investment, we provide the added benefits that set us apart from the competition. 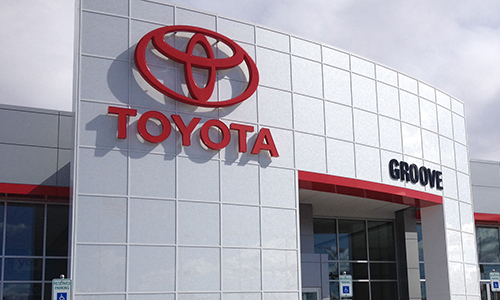 Our Groove Silverthorne views make vehicle buying and service, much more than a transaction. To achieve a standard of excellence, Summit Automotive Partners has assembled one of the most impressive executive teams in the automotive industry. We believe the key to our success and continuing growth is an open, collaborative approach to all aspects of dealership operations. We understand our employees and customers are our greatest resource. Our #1 focus is customer satisfaction. In every one of our dealerships, our sales and service experience is designed to provide our customers peace-of-mind they won’t get anywhere else.